Perched high atop the lush, emerald cliffs along Kauai&apos;s pristine coastline, this rejuvenating retreat is the perfect place to savor refreshing Pacific breezes and the sparkling ocean beyond the island&apos;s breathtaking bluffs. 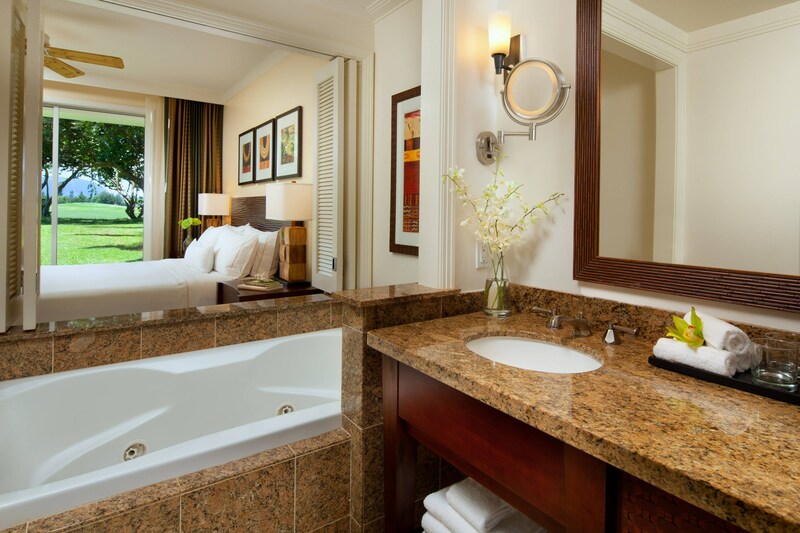 Renew your spirit at The Westin Princeville Ocean Resort Villas, where guests enjoy stylish studio, one- and two-bedroom villas adorned with instinctive Hawaiian touches and the comforts of home that inspire you to relax and rejuvenate. 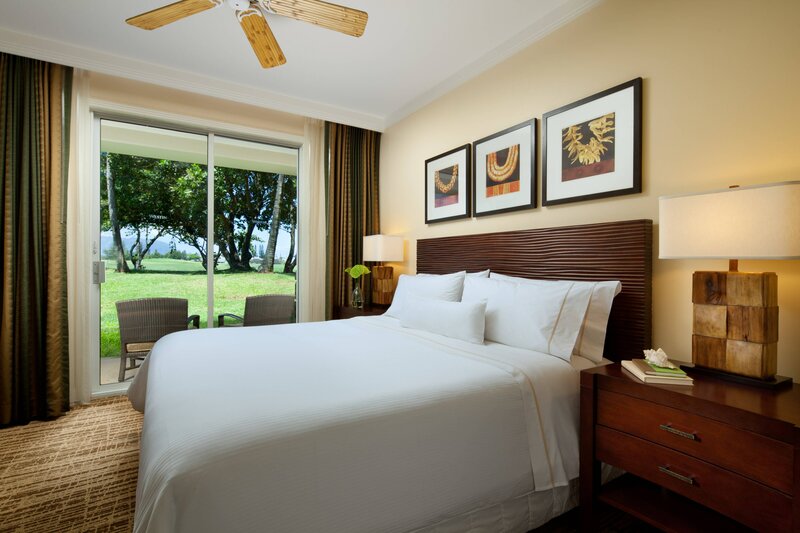 Private lanais and a Heavenly Bed will enrich your escape to this Hawaii hideaway. Additional resort features include four revitalizing pools, a signature restaurant, poolside bar & grill and general store. Delight in simple a variety of activities from snorkeling and to zip lining from the resort&apos;s proximity to Kauai&apos;s north shore destinations. 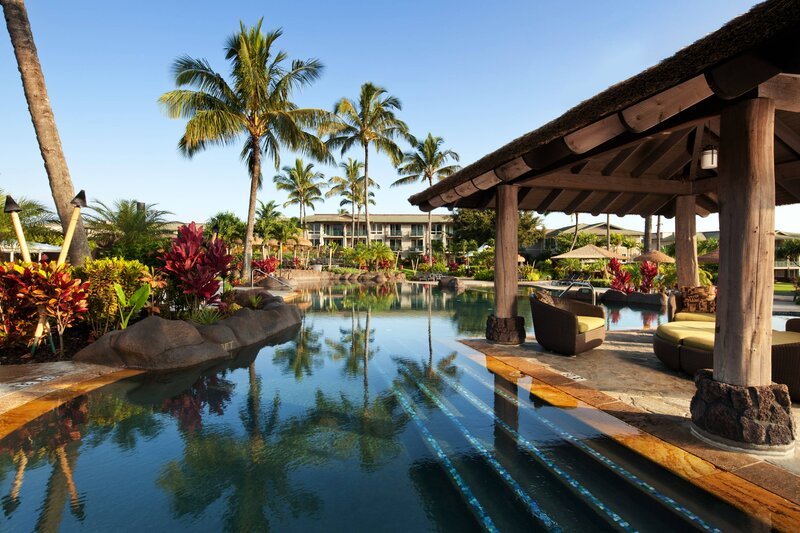 At the heart of service are the Westin staff who perpetuate the aloha spirit and the rich traditions of Hawaii with gracious hospitality and personalized service. The resort does not charge a daily resort fee. Nestled on a lush cliff on the wildly beautiful North Shore of Kauai, overlooking the Pacific Ocean, you can take in panoramic views of the ocean, beaches, and surrounding mountains from our hotel in Kauai, Hawaii. Refresh your body and renew your mind with a relaxing dip in one of our four heated swimming pools. 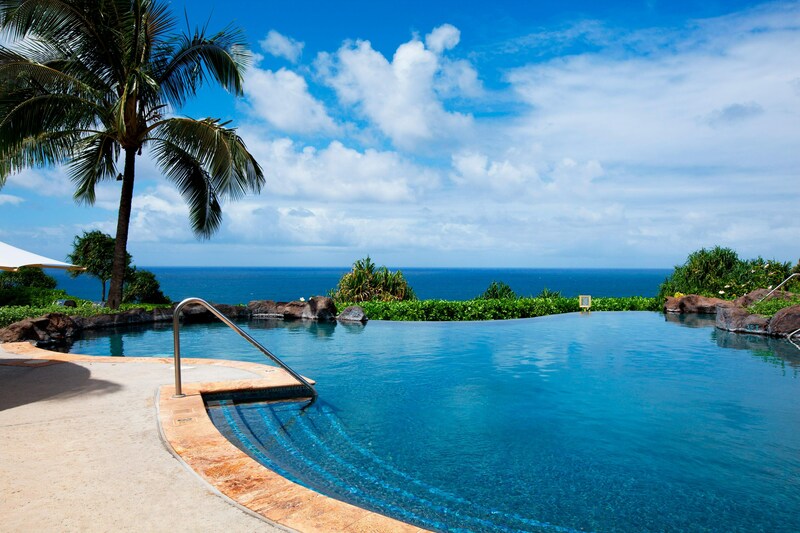 The Westin Princeville Ocean Resort Villas features a main pool, several whirlpool hot tubs, two plunge pools and a children&apos;s pool. The Westin Princeville offers unique services such as on-site yoga, cultural experiences, our Westin Family Kids Club and more. Don&apos;t leave your kids out when it comes to resort fun. The Westin Kids Club keeps your children entertained and educated while you&apos;re away on your own adventures. Clear your mind and enhance your body with programs that strengthen and test your fitness. Attend on-site yoga classes for that feeling of renewal. Fit a workout into your stay at our state-of-the-art fitness studio. You&apos;ll find cardio equipment and weights that test your limit. Never forget your special day by making us your venue of choice. We make your dreams of an authentic Hawaiian wedding a reality. 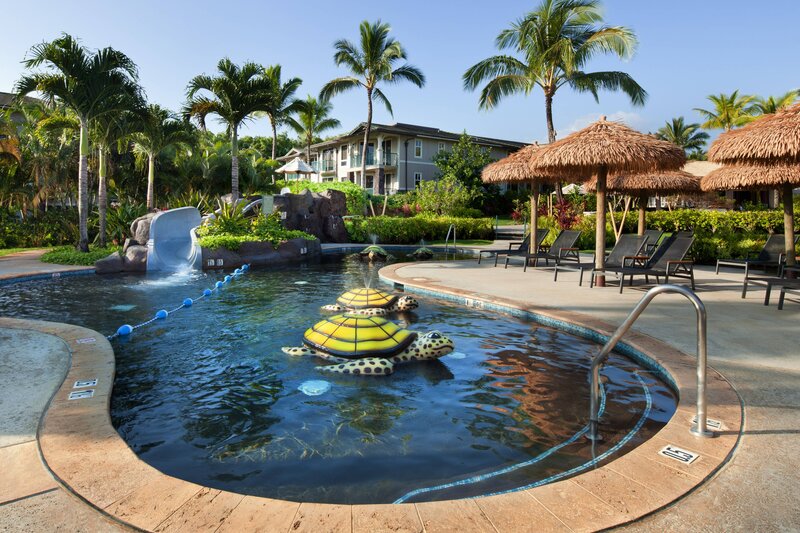 Intuitively designed to suit your personal needs, these spacious Hawaiian-style villas encourage restoration and rejuvenation in a picturesque island paradise. 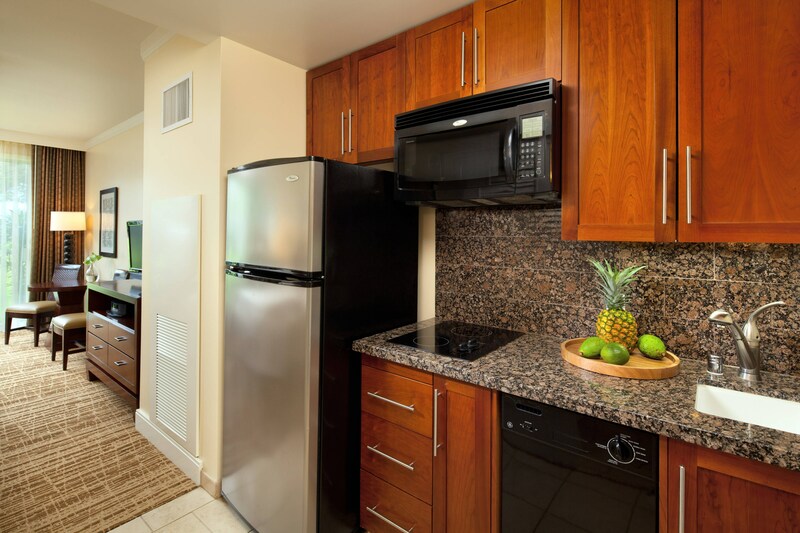 Discover intelligently designed floor plans, the conveniences of home, a kitchen or kitchenette, and the revitalizing characteristics of Westin in our studios and villas. 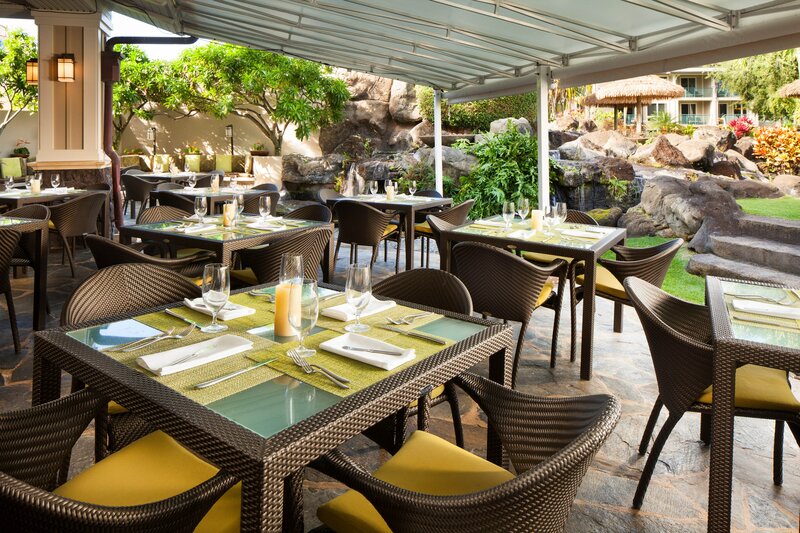 The Westin Princeville Ocean Resort Villas showcases fresh, local ingredients in an array of culinary delights on our island-inspired menus. 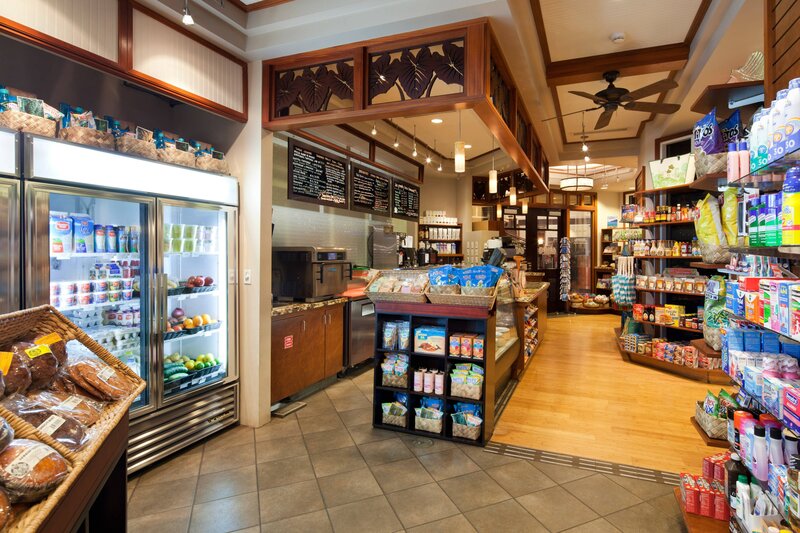 Discover only the freshest produce and seafood from our favored local farms and fishermen highlighted on our menus.